Air Charter Advisors arrange private jet charter services in Australia, New Zealand, Tahiti, and other popular destinations throughout the South Pacific! Rent the perfect business jet for meetings in Auckland. 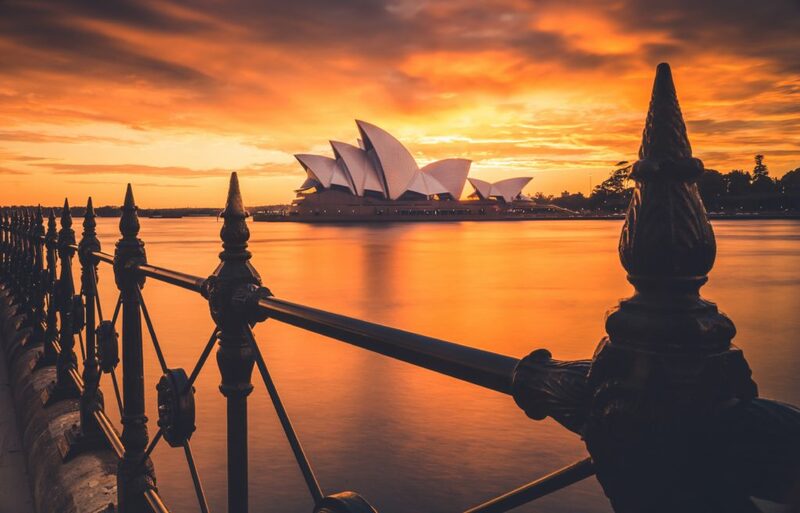 Charter a private flight to Sydney for world-class sporting and cultural events. Fly inside a luxurious private plane to start your tropical holiday at a five-star bungalow in Fiji, Tahiti, or Bora Bora. No matter what you’re flying private for, our team will arrange the perfect aircraft for your flight. The Southern region of the Pacific Ocean, also known as Oceania, is home to the regions of Melanesia, Micronesia, Polynesia, and Australasia. The region spans across both eastern and western hemispheres, covering a total area of nearly 3.3 million sq miles (8.5 million sq km), and containing a population of 40 million. It’s also home to some of the most popular, high-end luxury beach resorts around the world. Private charter flights are the best way to travel to/from the South Pacific, flying to the destination of your choice on the date & time you select—no waiting in lines, no waiting for seasonal routes to begin, and no connecting with commercial flights at busy airports. South Pacific jet charters provide unsurpassed freedom and flexibility, and are the most comfortable, secure, and stylish way to travel. 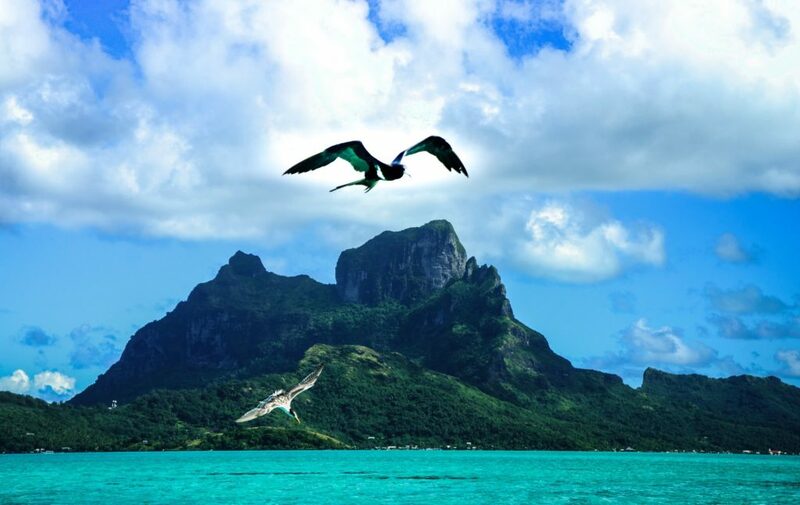 Check out some of the top destinations for private jet charters within the South Pacific. Contact us if your destination is not listed below, or with any special requests for your flight. Don’t see your destination listed below? Give one of our brokers a call! Request a Quote or give us a call at 1-888-987-5387 to speak with one of our private jet charter brokers for your next luxury vacation, business trip, or special event in the South Pacific.